At Great Lakes Rental & Repair, we specialize in two of life’s essentials: tools and parties. 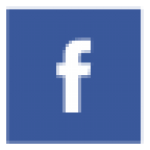 As a family-owned business located in Ypsilanti, Michigan, our goals are simple – to help you accomplish your household and outdoor projects, and to help you throw parties and events to remember. From our family to yours, we offer honest, friendly service at fair prices. We rent and repair a full range of small-engine tools, such as lawnmowers, power washers, saws, compactors, compressors and more. Whether your project is large or small, we have what you need available for rent. If you’ve already got the equipment, but it’s broken, no worries! We can repair it for you at an affordable price and get it working as good as new once again. What’s more, we’re also your one-stop shop for birthdays, family reunions, holiday celebrations or any occasion you’re celebrating. 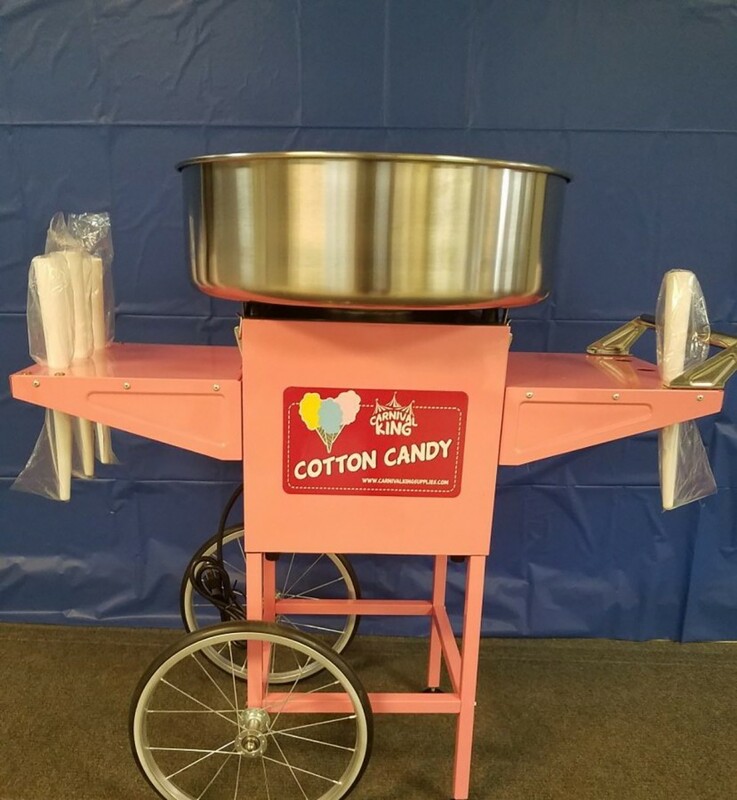 We rent tents, tables and chairs – even fun extras like cotton candy machines and chocolate fountains! At Great Lakes Rental & Repair, we do our best to make you feel like family. We genuinely care about the success of your projects and events, and will do whatever we can to make sure that your project or party goes as smoothly as possible. We invite you to browse our website to get started, and give us a call at: (734) 544-8388 if you have any questions. You can also stop in and see us at 1200 Ecorse Road in Ypsilanti, Michigan to discuss your needs with us in person today. We go WAY out of our way to make YOU happy!! !